Tyler Perry fans rejoice! Higher is Waiting is here. It's an inspirational book where Tyler Perry gets intimate about his life of faith through good and bad. "Higher is Waiting" is a collection of life-learned lessons that are meant to encourage readers to climb higher in their own lives. Tyler Perry shares that it was his faith that kept him through the hard times and his faith keeps him going strong today. 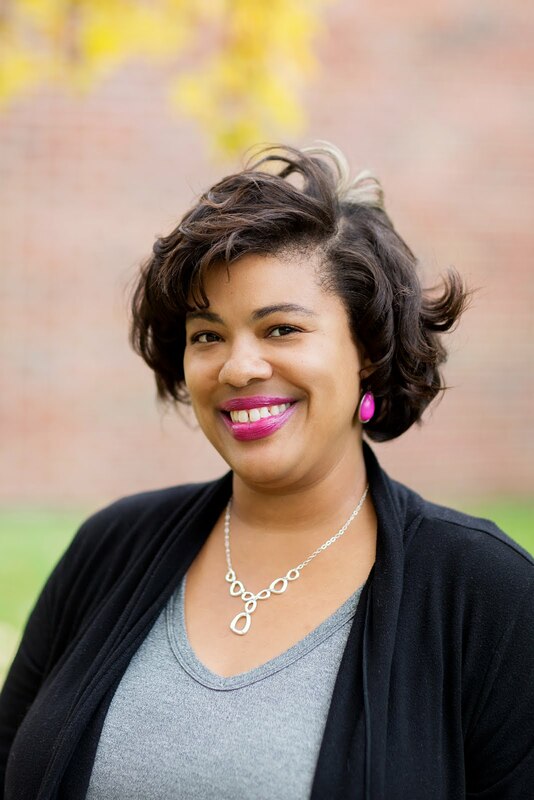 As a boy growing up in New Orleans, Tyler Perry remembers glimpses of beauty and grace in spite of growing up as a child around dysfunction and fear. He gently shares his lessons about trusting God and the wonderful power of forgiveness through the lives of people who made a positive mark on him. 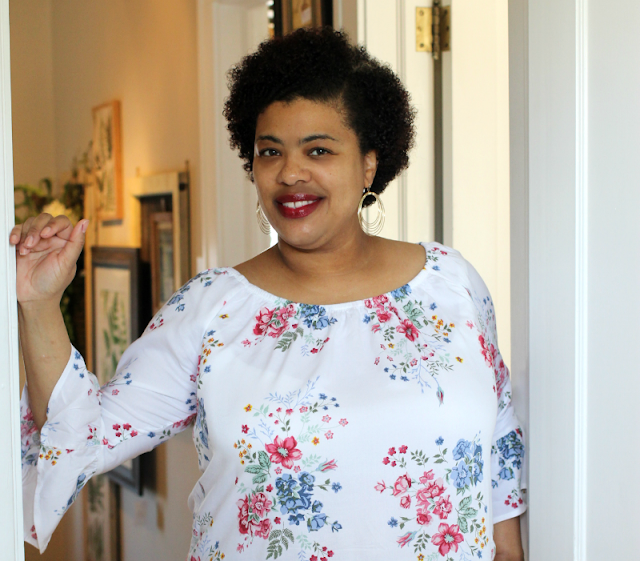 His Aunt Mae born a slave, Mr. Butler a blind man with remarkable dignity and elegance, and his mother Maxine who endured abuse, financial hardship, and life growing up in the Jim Crow South. These important people helped nurture his dreams and ambitions. Tyler shares how he learned to tune in to God's voice in order to persevere through the tough times to become the loving man he is today. 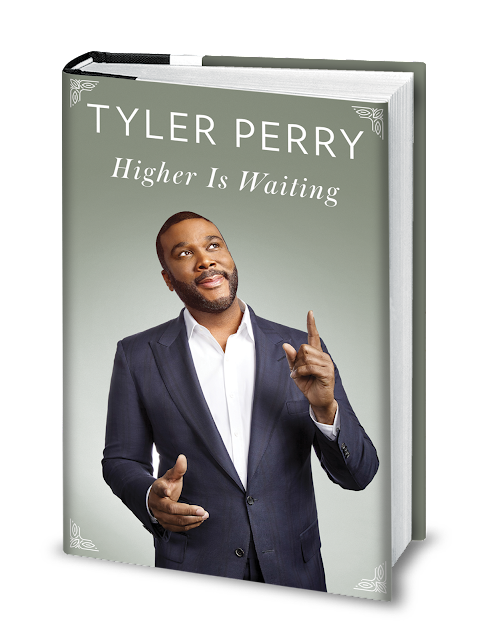 For more info on Higher is Waiting, visit Tylerperry.com or his Facebook and Twitter or the Penguin website. Would you like to win a copy of this inspiring story? 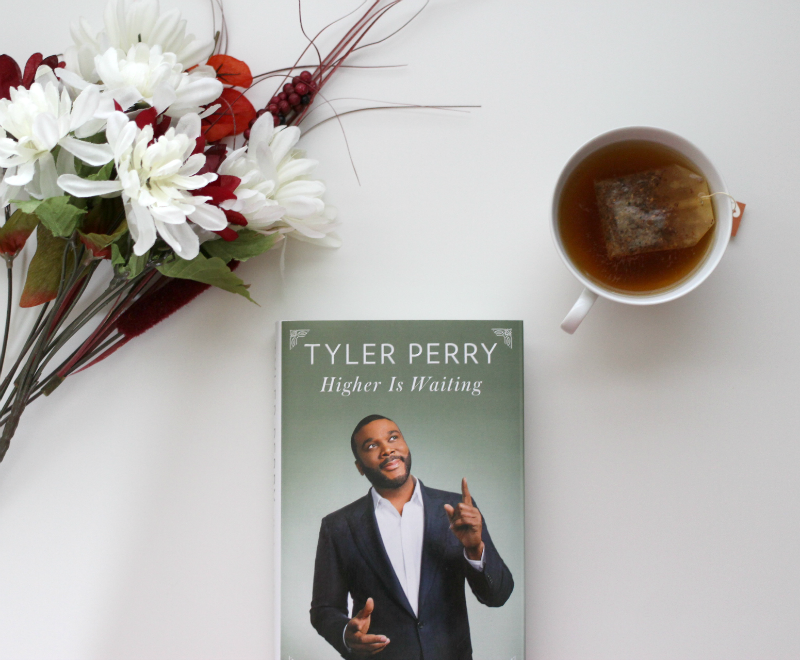 One Stacie Says reader will take home their very own copy of Higher is Waiting by Tyler Perry. To enter, leave a comment of your favorite Tyler Perry movie, show, or book. If you have already won the same price on another blog, you will not be eligible to win it again Per sponsors request. For extra entries, use Rafflecopter. Contest ends November 30th. Shipping may take 4 to 6 weeks. *This is a sponsored post on behalf of Review Wire Media for Penguin Random House. I received information to facilitate my review as well as a promotional item to take me for my participation. This is a great giveaway as he was on the Tom Joyner Morning Show yesterday promoting it. I have always loved his earlier Medea movies because when my grandmother was alive, she and I would laugh like hyenas, however, I now prefer his television series, most specifically "The Haves and Have Nots"
Oh my gosh I would love to read this book! My fav Tyler Perry show is of course House of Payne! LOVE IT! Oh and I wanted to comment again because I forgot to put it in the last comment I really love that he is sharing about his Faith in this book. Fantastic. I love any Madea movie and House of Payne TV show.Its all about family. My favorite Tyler Perry Movie is the Meet The Browns (Play). What a great giveaway! I love books so this is right up my alley. I love hearing Tyler Perry's story of being an over comer. It helps me keep hope alive. I didn't know Tyler Perry had a book out. I'm sure it will do well. I'm not a fan of all of his movies, but I'm glad he's made a success of his talent. This is an awesome giveaway. I'm huge on inspiration books and tales and Tyler Perry is no stranger to beating and overcoming odds. I am super proud of him. My favorite Madea Movie is Madea Goes to Jail. I laughed and laughed. He has been through so much and living his dream now. I need to add this to my audible line up. I know bits and pieces of his story. I know he endured some things but his glow up has been incredible. I've heard so much about this book online. I really will have to check it out. I hope I win! I am not much of a fan of his movies, but I'm proud of how far he has come in life and his faith in God. I would love to learn more about his life and how he became the man he is today. I'm a huge Madea fan, but I must say he is a very inspirational man and this book may end up being my new favorite! I used to LOOVVEEE the Madea plays. I had no idea he had written a book. Tyler Perry life is so amazing. He assures all of us that even if you hit rock bottom, the only direction you can move in next is upward. I can't wait to read his book. Although I am not a Madea fan, I do like Tyler Perry's story. I would love to read this book. His entire journey to where he is now fascinates me. I think that he is a gem to the community for not only providing jobs, but providing GOOD jobs, and some great programming. Madea may not be for everyone, but his producer credits have hit home big time.